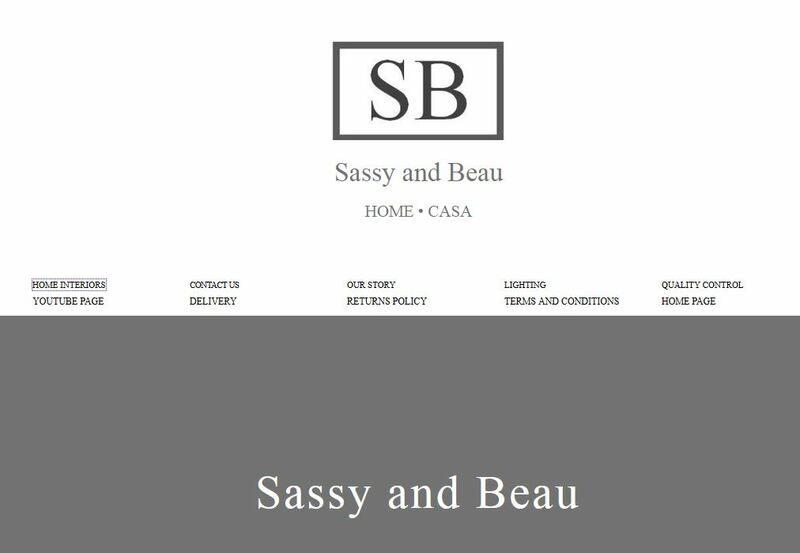 “We just placed an order with you for our home interiors business Sassy and Beau. We received the stock absolutely no problem and we just wanted to say Thank you! !